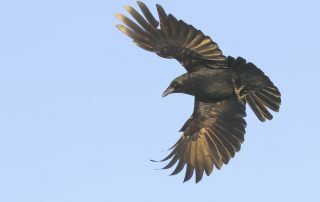 Crow Patrol: Crows in flight! 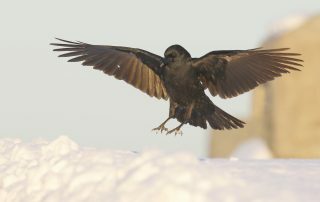 Crow Patrol: Back to Experiment Station! 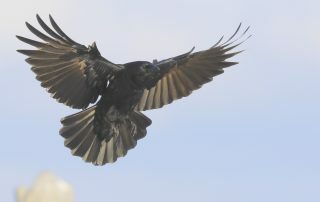 A special look at the Crows in flight on a sunny afternoon....beauty and grace! 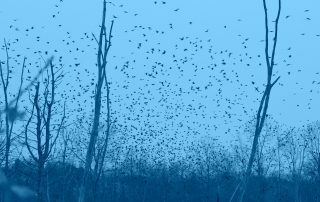 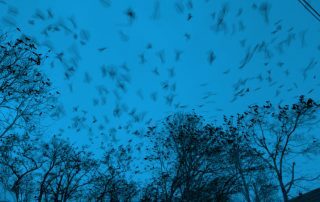 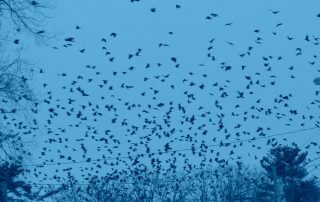 Crow Patrol: massive numbers staging and roosting! 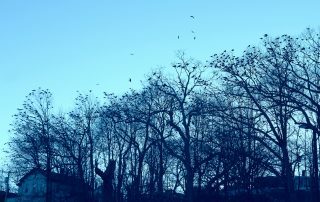 Crow Patrol: shift to Floral St. area! 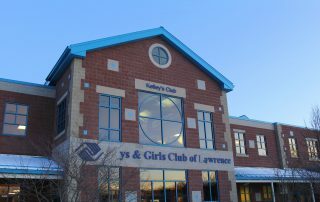 Crow Patrol: Boys/Girls Club Lawrence! 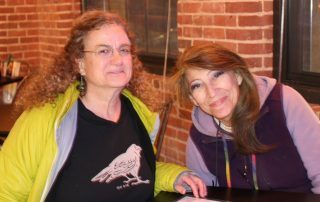 Crow Patrol: Sylvia and Irene! 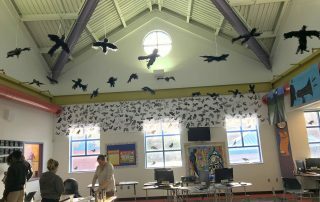 Crow Patrol: staging International Way!